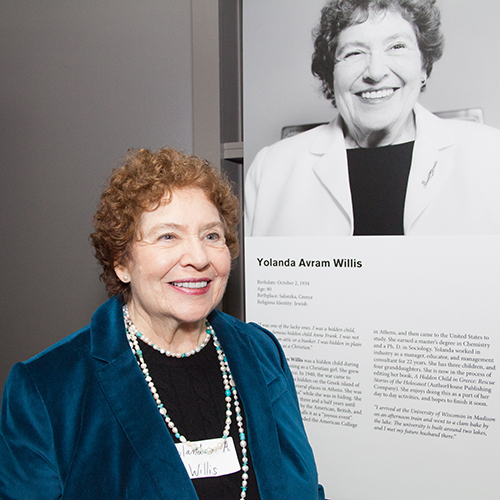 Join us and Chabad of Pittsburgh to celebrate the release of Local Holocaust survivor Yolanda Avram Willis’ memoir. A Hidden Child in Greece: Rescue in the Holocaust. Yolanda will read selections from her book and respond to questions from the audience. Attendance for the event is free; books will be available for purchase.